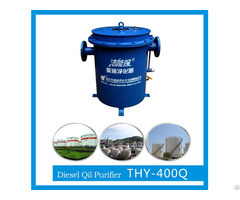 Series ZYD-I Double Stage Vacuum Transformer Oil Regeneration System is special for treating & regenerating the used and old transformer oil, mutual oil, and switch oil, which power transformers are above 110 kV. Comparing with the single stage type, this machine adopts the double stages vacuum system, which can improve the machine working vacuum value highly, so it can dewater, degas and remove the impurity more deeply with high speed. Also it can inject the insulating oil into the transformers on-line. 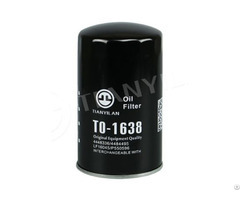 Regenerate the seriously deteriorated oil by removing the polarity materials. This machine is specially applied to vacuum filling oil and drying for power transmission equipments that are over 110KV. 2. Duplex 3D stereo-evaporation technology resulting in eliminating the liquid water content quickly and separating gas/air content fast. 3. 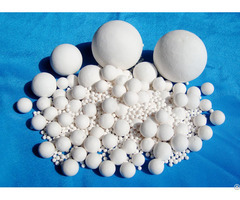 UK G technology is adopted to remove trace water, dissolved water effectively and thoroughly. 4. High-tech FH Trapezoidal networking Filtering technology with multi-stage filtering materials ensure the distinctive particles & impurities removal. 5. Carbon fiber infrared heating system that can make the oil contains zero sum of ethyne after the regeneration. 6. 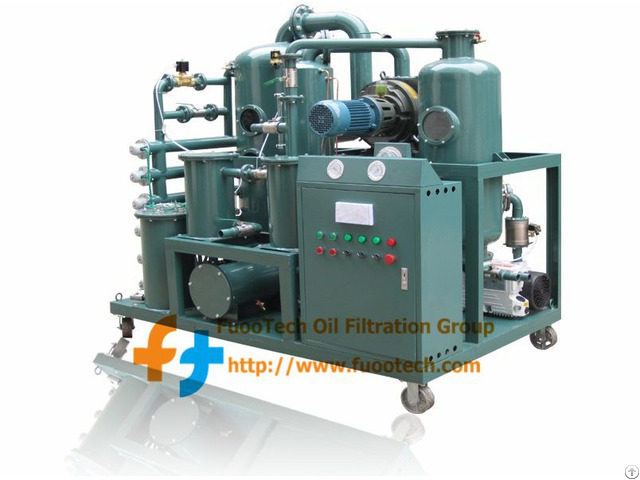 Adopt interlocked protective system, which connect oil pump, heater and liquid level sensor, avoiding blank heating, blank pumping, oil leak and electricity leak. If there is any fault, machine will be power off automatically. 7. Double-infrared liquid level controlling system keep oil inlet and outlet quantity balancing while operation fully automatically. For any more info or order, please don't hesitate to CONTACT US.